Last night (10/4/13) we saw Paris Saint Germain bravely fight for a place in the semi finals of the Champions League, ultimately being overcome in Spain by the away goal rule and the might of FC Barcelona but how much do we know about their history? You may think looking at their crest it's pretty obvious... You can gather they were formed in 1970 (strangely late?) and there's a big Eiffel Tower (to be expected!) but if you look closer you notice some other things, a fleur de lys and a baby carriage?! 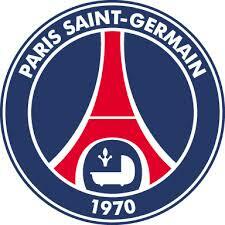 PSG were formed on the 12th August 1970 out of a merger of 2 teams: Paris FC and nearby club Stade Saint-Germain. The decision was made that the capital needed an elite club. Spain had Real and Atletico Madrid, Italy had Roma and Lazio and London had its various teams but Paris lacked their star; with FC Red Star the only team of note in the first division languishing at the bottom of the league. Paris FC had only been founded the year before but when a group of businessmen proposed their idea of the merger it received major backing from celebrities to the ordinary Parisian. This was supported financially and as well as in the media meaning by the end of August they were fully ratified by the FFF and saw immediate success on and off the pitch, winning promotion in their first season! French national captain Jean Djorkaeff (father of Youri) added to their strengthened squad with a safe 16th placed finish in the top flight for Les Rouge-et-Bleu but things were about to take a turn for the worst in 1972 when a disagreement surfaced with the authorities. 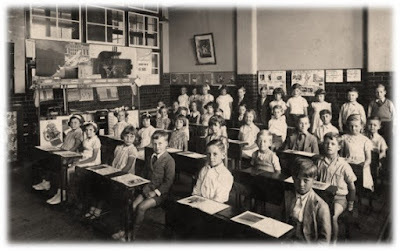 They urged the club to adopt a more Parisian name in exchange for 800,000 francs, when they flatly refused the club were to split into Paris FC (the professional arm) and PSG (who became the amateurs). Paris continued in Ligue 1 while PSG were relegated to the third tier, they had to start again. They stormed the division but were only to finish second, however somewhat fortunately for PSG Quevilly, league winners, were wound up at the end of the season and this saw the club promoted once again. Paris SG regained professional status in 1973/74 as fashion designer Daniel Hechter began offering his expertise to the club designing their iconic kits, modelled on Ajax but with the French flag in mind, and the new crest. The original logo was a ball with a vessel (a historic symbol of Paris) but by 1973 the Saint-Germain-en-laye element was added. The fleur de lys and the cradle that represented the royalty and birthplace of King Louis XIV in the town. While Hechter did not get on with club president Henri Patrelle the wins kept coming sealing promotion to Ligue 1, ironically the same season Paris FC were relegated. Life was still not smooth though and while Parc De Princes was finally decided as the team's ground Hechter and Patrelle fell out beyond repair. Hechter assumed control as President in June 1974. Superstars were brought in but Hechter was too controversial, on the pitch stability marred with inconstancy saw PSG establish themselves in Ligue 1 but to no major successes and after 1 scandal too many, Francis Borelli took charge. Tasked with controlling the mounting debts he spent 13 seasons as President marking a landmark era in the side's short history. Georges Peyroche was the manager who brought PSG their first honours, in 1982 they beat AS Saint-Etienne on penalties to win the Coupe De France and then went on to retain it a year later with players such as Dominique Rocheteau leading the line and Safet Susic pulling the strings in midfield. Under the guidance of Gerard Houllier in 1986 their maiden Ligue 1 title was to follow meaning Europe beckoned with historic ties against the might of Juventus filling club record books. 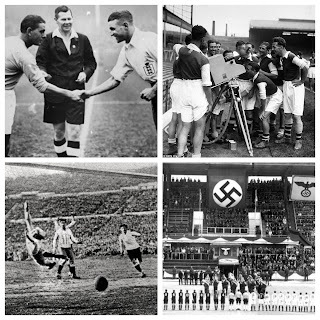 Once more things were not simple though, hooliganism plagued French football with PSG not escaping the infighting and racism at grounds across the country as well as debts rising further as budgets skyrocketed to compete with Racing Club Paris. Salvation came in an unlikely form... Television broadcaster Canal+. Canal+ invested heavily and Borelli was replaced by Michael Denisot as president who brought in Artur Jorge as coach and major players like Paul Le Guen, David Ginola & George Weah. 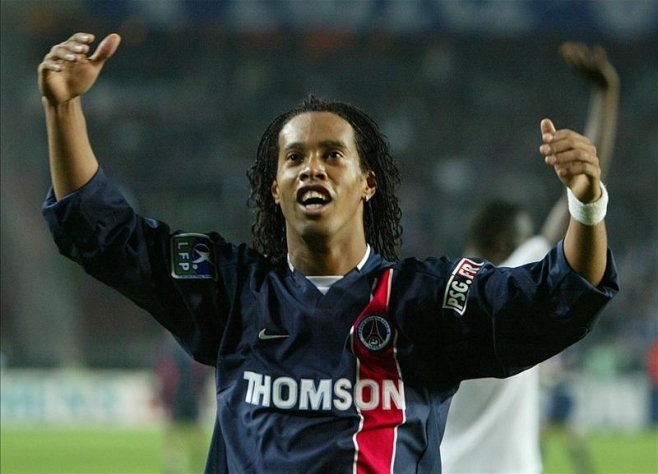 After finishing 3rd then 2nd, 93/94 witnessed PSG's second ever Ligue 1 championship. The side would continue to challenge but could only finish runners up at best despite Canal+'s funding in the crucial transfers of Ronaldinho & Gabriel Heinze. Coupe De France trophies would follow but this did not satisfy the ambitions of fans who expected many more league wins. This brings us to the era that most young people remember, Olympique Lyon dominating French football, winning Ligue 1 for 7 consecutive seasons in the 00s. PSG were firmly in a rut, finishing mid table on occasions. Hope was brought back to the club for fans through Colony Capital. They opted for stability in the management and playing squad. Paul Le Guen was given the chance to guide the team to recovery in January 2007 but in a relegation scrap escaped to 15th by the end of the season. Hope was short lived as the following season ended with PSG needing to win their last game to survive relegation for the first time since 1974, Amara Diane provided the goals as Les Rouge-et-bleu just managed it. Rebuilding took shape as the likes of Claude Makelele, Guillaume Hoarau & Christophe Jallet arrived leading to safer finishes, the best of which was 4th in 10/11. D-Beck celebrates with Zlatan - The dream team? The final but most exciting chapter of PSG's short history is their current one. In 2011 Qatari Investment Authority purchased the club and immediately looked to buy their way to success. Leonardo was appointed Director of Football with transfers including Blaise Matuidi and Javier Pastore. This saw them finish as runners up in 2011/12 with further heavy funding in the summer window, Zlatan Ibrahimovic & Thiago Silva the highest profile signings both from Milan. 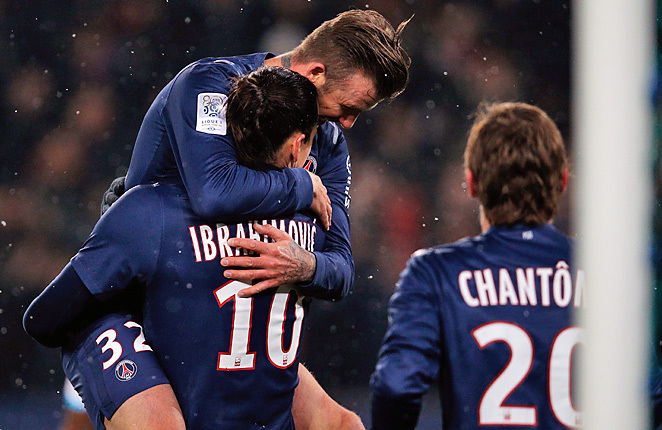 PSG now sit at the top of Ligue 1 as they look set to romp to their third title (but first since 93/94). The Qatari owners continue to rebrand the club with a new crest set to be rolled out for the 2013/14 season and David Beckham rumoured to be extending his stay at Parc De Princes beyond June. Ultimately, these are exciting times for Paris Saint Germain whose Champions League exploits tell of things to come... Who said 40ish years of history wasn't much?! "he decision was made that the capital needed an elite club. Spain had Real and Atletico Madrid, Italy had Milan and Inter.." Milan of course isn't the capital of Italy. Should be corrected. 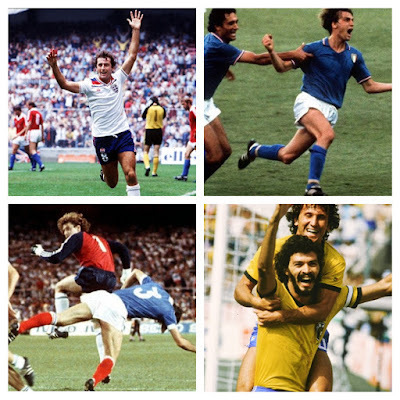 The 1982 World Cup: The Best Ever?